I am female. I look like a black Labrador Retriever. The shelter staff think I am about 9 weeks old. I have been at the shelter since Mar 30, 2019. #lostdog #rescue #foster #adopt #SaveaLIFE! 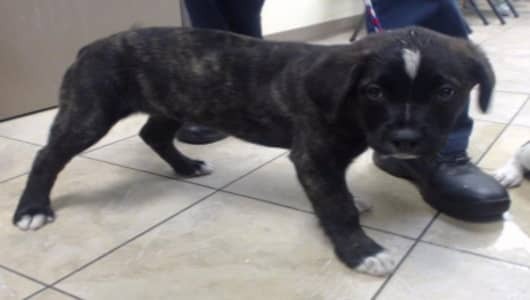 0 Response to "9 weeks old puppy living at heartless shelter to die - sad and alone"